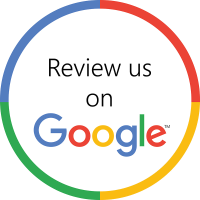 You're probably looking for an example of how we've solved the exact problem you face, in your industry, for a company like yours. While it's possible we have done just that, every company really is different and the way customers engage is different, too. We worked with Dr. Michelle Woolhouse to create a new identity for her practice called Whole Medicine. Dr Jamie Burt wanted to build more than a new business, he wanted a information resource for women considering at a breast reduction. Tom Stockdale was the opposite of most of our clients. He had a very definite sales approach and knew what he wanted to do with marketing but just needed an expert to help him execute. 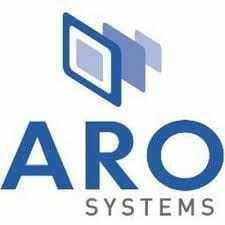 ARO narrowed their focus and built a compelling value proposition. Urbis built a systematic approach to sales and marketing their companies. Mikki Silverman was bought in to launch the start up DiffuzeHR. Mikki and I worked together on a strategic plan to position the software to a select market with a key message. 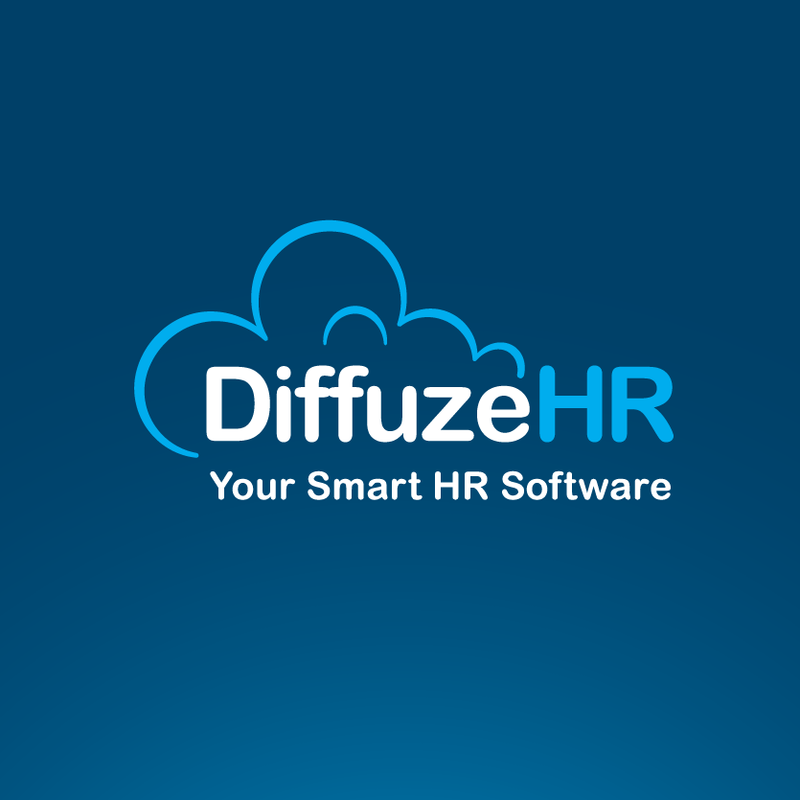 We bought in experts in branding and copywriting to ensure we went to market with the right deliverables to really drive home the message that DiffuzeHR is a serious player in the HR software space. TSSM provides VCE training, resources, and workshops to help Victorian students be the best they can be. Hanna Farrah and his wife Magda came to me wanting to improve their business. They had been growing but understood that they needed to plan more strategically to really reach their business goals. Together we built a strategic marketing plan that that clearly identified specific outcomes for the business and we are all now starting to see the fruits of our hard work with over 20% growth in the business this year. Sophie Andrews is an award winning entrepreneur with over 20 years small business experience. She was born in the UK and has an honours degree in Languages and Business. In 2005 she launched her successful bookkeeping agency The Accounts Studio, and in 2007 launched a single parent house share website, space4 which 12 months later won the Australian Home Based Business Award for Personal Services. Entanglements is a metal art company that services landscape architects, architects designers and the home renovator market. Their awesome metal screens, fire pits, sculptures, water features and more have created a real buzz at the Melbourne Flower show and on the Renavotors TV program. Owners Helen and Ian Neyland had been growing but understood that they needed to plan more strategically to really reach their business goals and they had to embrace this new online marketing world. Working with CEO Ross Raymond, we re-built the Numac brand. Numac has a niche market with a focus on environmental drilling and with expansion of the company, it was now timely to roll out an updated branding identity. Like so many businesses that we deal with, Citygreen has a great product and services, but telling their story was confusing, hard to navigate on the web and they had no real strategy to pull all the marketing together so it worked as an integrated approach. EcoGroup is an exciting innovative company that recycles building products into new products. They needed a way to communicate what they did that allowed for their expanding product and service portfolio. Luke Martyn is a country lad that has taken over his families Drilling business in NSW called FullBore Mining. He is charismatic, friendly and a really hard worker. Luke had to respond to a big tender quickly so was referred to us.